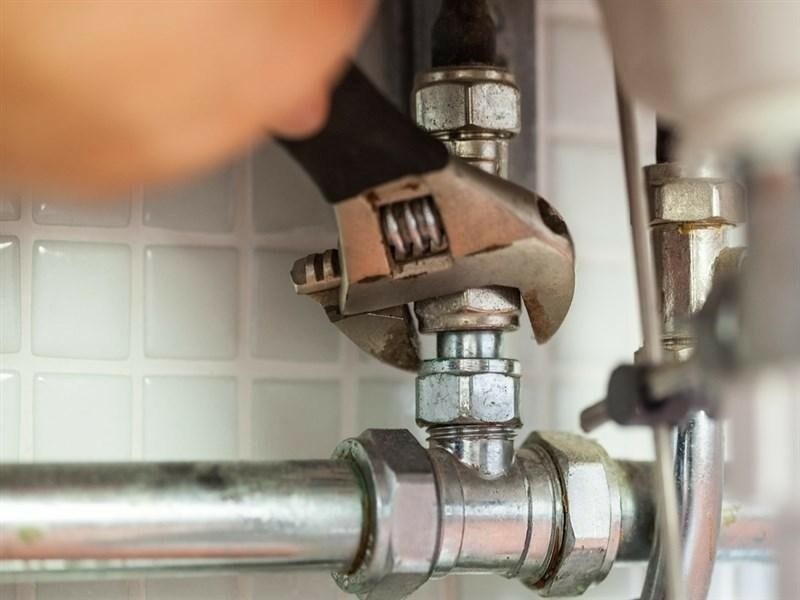 This is a fantastic opportunity for an established plumbing business looking to expand or for a qualified plumber wanting to buy their own well established, profitable business. The business has a substantial customer base of customers ranging from Real estate agencies, strata, commercial clients, pubs, restaurants, private work and developers. There is little need to advertise as after years of trading they have built a database or regular clients and also receive a great deal of word of mouth referrals. *PRICE REDUCTION from $295K to $240K. Owner is looking for a quick sale. - 2018 Adjusted Net Profit to an owner operator = $236K approx. The business has a robust client database which is logged into both the management system and Xero which records names, addresses, contact information and job history. Profit margins are healthy and there are excellent opportunities for further growth of both revenue and profitability with excellent systems and processes to increase job efficiencies. The owner is ready to sell and offers are invited. For more information contact Matt Grech on 0408 299 888. This Building and Construction Business is one of 123 businesses for sale in Sydney Streets, New South Wales, and one of 30 Building and Construction Businesses in this region that a business for sale currently has on offer. This Building and Construction Business is for sale in Sydney Streets for the asking price of Under Contract / Offer and has been marketed for a while and is definitely worth another look as it is sure to be snapped up soon..